BEST IN THE MIX: REVIEW: Meek Mill - "Ooh Kill Em"
REVIEW: Meek Mill - "Ooh Kill Em"
Not many of the Kendrick Lamar "Control" responses have done anything for me. I haven't heard them all because they started to saturate my internets but a few of them stood out. Papoose, for example. Well, just when the hype started to die down, one unnamed artist had something to say about it all, and say something he did! 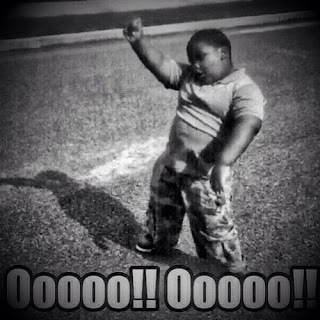 Meek Mill with "Ooh Kill Em!"